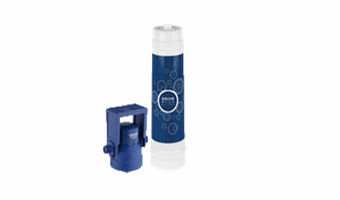 To order the filter replacement sets, please contact your local GROHE distributor. 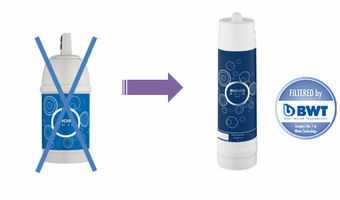 For your convenience, we will automatically send a replacement set upon purchase of an old GROHE Blue filter when you order your filter online. To order, please contact your local GROHE distributor.